Located just off Clarkehouse Road at the top of Broomgrove Road, with bus routes at the top and bottom of the road, providing a 5 minute journey to the Sheffield train station and tram stops. These exclusive spacious student suites are like no other. 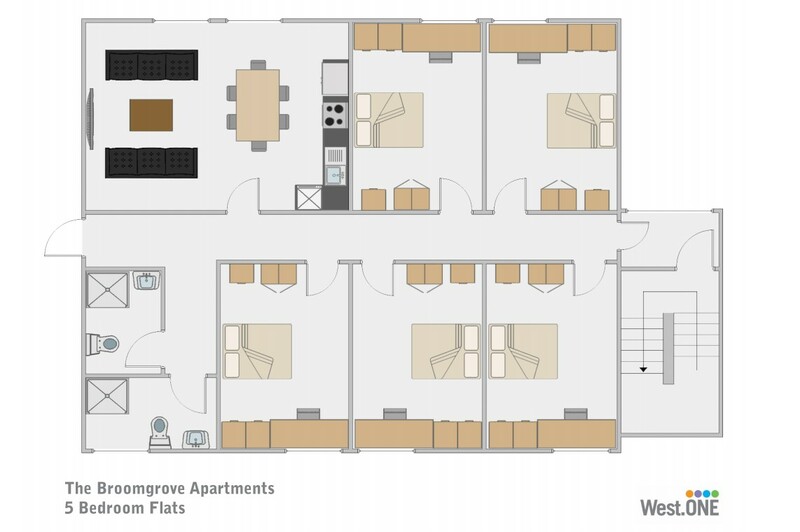 Set within gorgeous grounds, Broomgrove Apartments is ideally located for both Sheffield Universities, with Collegiate Crescent Campus right on the doorstep. Being within such close proximity to Hallamshire Hospital & West Street, and a stone's throw away from the cosmopolitan bars, trendy pubs and street lined cafes of Ecclesall Road & Sharrow Vale Road where Sheffield Botanical Gardens. Endcliffe Park and Shepherd Wheel are all located making this an ever popular student destination. •	Laminate flooring to living areas. NEW for 2019/2010, brand new free on-site gym. 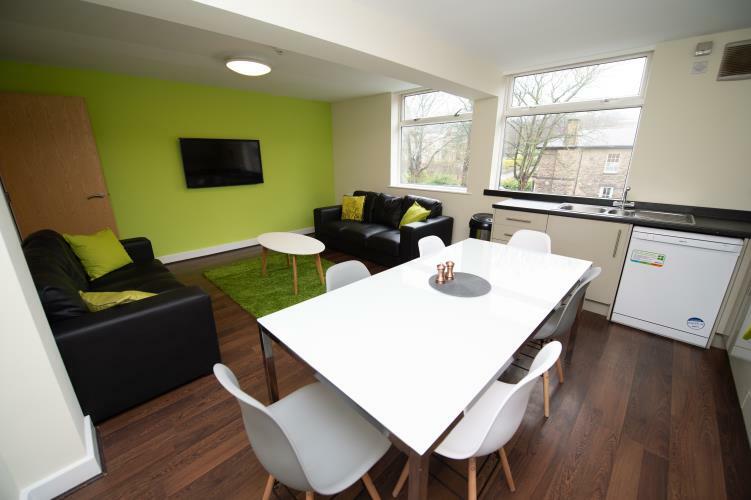 Additional features of this modern student accommodation includes outdoor picnic areas, on-site laundrette, and on-site parking (one permit per flat) for all the amenities and ease a student needs.